iOS or Android - Which Platform Should We Develop For First? 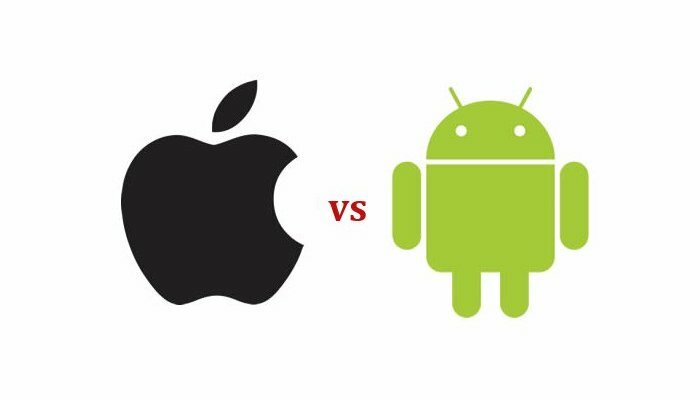 Your organization is having a mobile app developed and needs to make the decision – start with Android, or iOS? 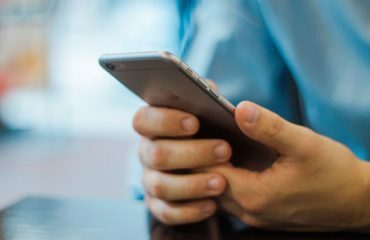 Sometimes the choice is made for you…the app will be used by your internal team, who are all on company-issued iPhones, or it needs to run on a rugged Android device. Other times the decision can seem daunting. Certainly there is always the option of developing for both platforms…but there is a cost involved in creating a second mobile app, and that cost needs to be weighed against the return. Understanding your user base, and getting clear on your purpose, will make the decision easier. Here are five points to consider in deciding between iOS, Android, or both. A couple years ago, civicscience.com surveyed 139,000 US smart phone users about their preferred mobile platform. Although they did find that more preferred Android over iOS, if they delved more deeply into the data, certain characteristics emerged that notably distinguished those who prefer Android, from those who prefer iOS. More affluent people tend to choose iOS. According to the civicscience.com survey, people making over $150,000 in annual income are 66% more likely to choose iOS. People with more technical careers are more likely to choose Android. Those in Professional/Managerial roles were more likely to choose iOS. People in Computer/Technical roles were more likely to prefer Android. Younger smart phone users (18-24) are 50% more likely to prefer Android. Older (55+) smart phone users are more likely to prefer iOS. In some cases, a needed feature is available on one platform, but not the other. For example, the Android operating system is open source, this means developers have greater flexibility in certain cases. Need the device to launch directly into your app as soon as it starts up? – Android can do that. Need an app that will run on a custom-built device you’re having manufactured? – iOS definitely can’t do that, but Android can. If your app will be used internally within your organization, or by a set group of users (ex. 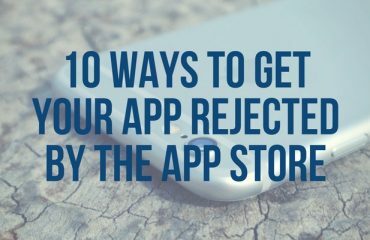 your clients), press coverage and hype surrounding your app won’t be a high priority. 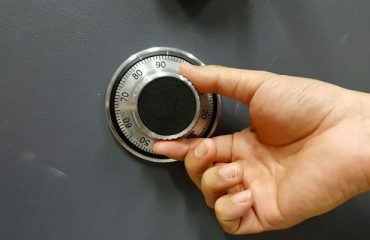 However, if you’re launching a big brand, press coverage and rapid large-scale adoption will be extremely important to the success of your app. The general consensus is that more influencers (i.e. the modern day press) use iOS. If your app will rely on in app purchases you’ll want to know which platform tends to generate higher sales. According to data (Q1 2015) collected by App Annie, the Apple App Store has half as many users, but generates 70% more revenue than Google Play. This particular finding could be somewhat misleading if we neglect to consider the possibility that there are more paid apps available for download in the App Store. If statistically, people with higher levels of disposable income gravitate towards iOS you can easily deduce that this same group would also be more likely to purchase apps. A pitfall of Android app development is the mass segmentation of devices. Yes, more Android devices were sold last year, but the brands, screen sizes and operating system versions vary greatly. In some cases this will result in paying an app dev shop more to develop for Android than you would for iOS. Designing to accommodate so many screen sizes, and testing on so many different brands of phone and OS versions takes more time. 6. Yes, Android is on More Sold Devices, BUT…. Android holds about 83% of the world wide market share, BUT iOS users are seven times more active online with their device. Unlike iOS, Android offers low end devices with a price point that is much more appealing to the buyer who just wants a phone for the sake of a phone. So despite the fact that Android has, by far, the largest market share, not all users are equally as valuable to an app developer. As of the day I’m writing this, only 20% of active Android devices are on the latest version of Android released in June 2014. 40% are still on Android 4.4, released in September 2013. In contrast, just last week Apple reported that iOS 9 (released September 16 2015) is already installed on 50% of active Apple devices. As a user and developer, I appreciate different aspects of each platform. BUT, when it comes to mobile apps developed for the general public I usually steer my clients towards starting with iOS if they must choose one or the other. At Big Fish our Android-first projects tend to be a result of having a known user base on a specific Android device. Often outside workers, for example, are issued rugged Android phones that can withstand rain, dust, sand and frequent drops. They use this device to collect data in the field, or otherwise make their job easier and more efficient.